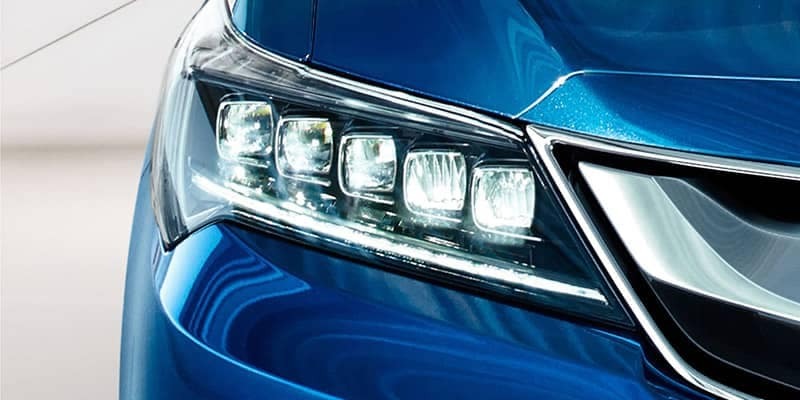 Jewel Eye® LED Headlights: Five low-profile LEDs per headlight produce startling white, bright light for superior forward visibility. Speed-Sensitive Volume Compensation (SVC): Sound system volume increases and decreases as necessary to compensate for engine noise. GPS-Linked Solar-Sensing Climate Control: Interior temperature settings are automatically adjusted based around changing exterior readings. 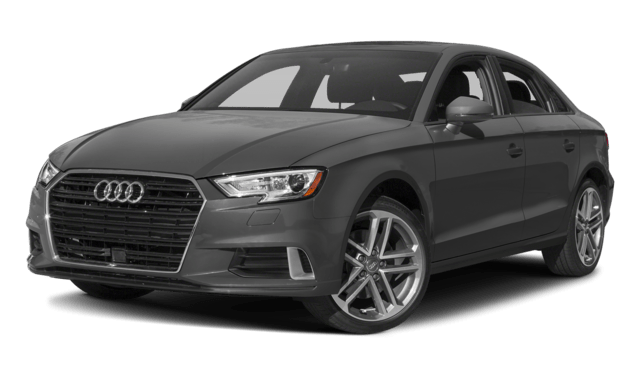 Maybe you can forgive the Audi A3’s lack of premium features, but you’ll find it hard to stomach its cramped interior dimensions. Here’s how it compares against the generous interior cabin of the Acura ILX. Front Headroom: Up to 38 inches in the Acura ILX vs. just 36.5 inches in the Audi A3. Front Legroom: Up to 42.3 inches in the Acura ILX vs. just 41.2 inches in the Audi A3. 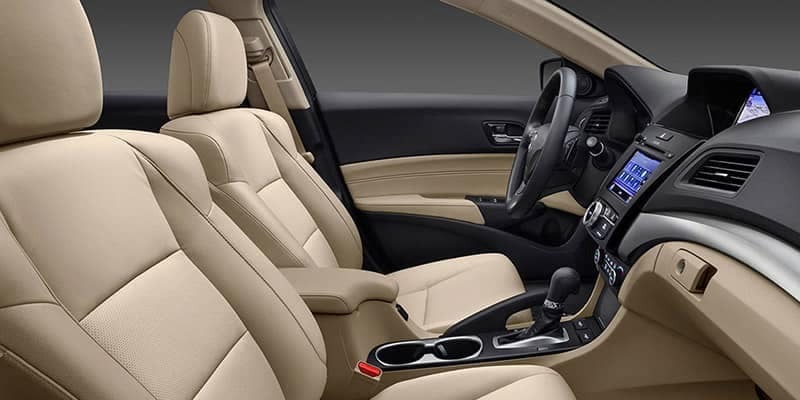 Front Shoulder Room: Up to 55.6 inches in the Acura ILX vs. just 54.8 inches in the Audi A3. From engine specs to interior dimensions, the 2018 Audi A3 trails the 2018 Acura ILX. 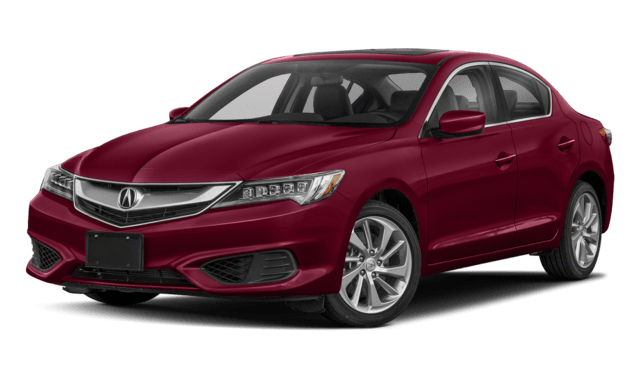 To see all that Acura of Avon can offer your West Hartford drive, compare the Acura ILX vs Acura TLX or vs other luxury car makes like vs INFINITI Q50 to make sure you get the best fit. Contact us today to find out more, or feel free to apply for financing online. * MPG – Based on 2018 EPA mileage ratings of 25 MPG city/35 MPG Highway/29 MPG Combined. Use for comparison purposes only. Your actual mileage will vary, depending on how you drive and maintain your vehicle, driving conditions, battery pack age/condition (hybrid models only) and other factors.